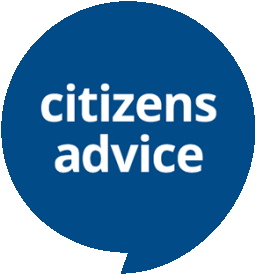 Citizens Advice is creating an online form to help vulnerable people or their carers sign up for priority services. This is free support for those who need extra help with their energy supply – for example reading or moving their meter or getting accessible bills. They want to see how this form works for you. If you take part in a 10 minute testing session with a Citizens Advice researcher at our IT drop-in, they’ll give you a £25 shopping voucher as a thank you. Wednesday 17 January — all morning, any time after 10 am.